Do you like back to school shopping? I have to admit its one of my favorite things to do this time of year. 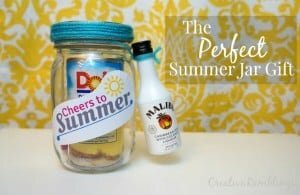 While buying my daughter’s school supplies I picked up a few cute items for a little office themed jar gift. 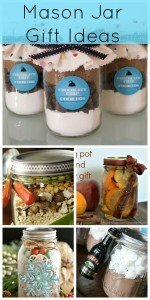 Gifts in a jar are another of my favorite things so why no combine the two for a fabulous back to school gift. 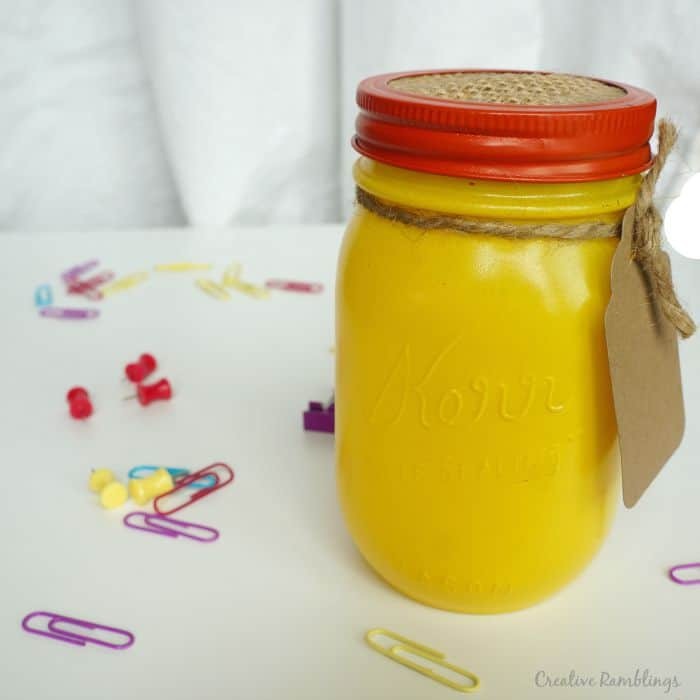 This little jar gift is filled with brightly colored and fun office supplies. 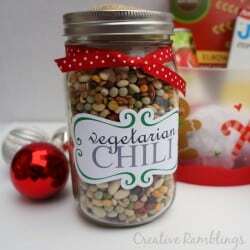 I picked items that I could use and would cheer up my office. 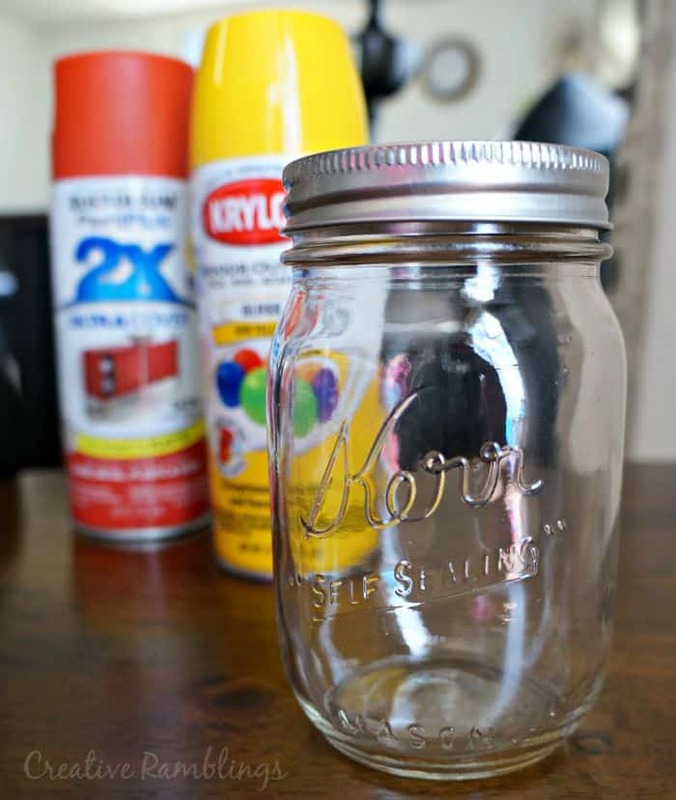 I sprayed the jar and lid with two light coats of spray paint. 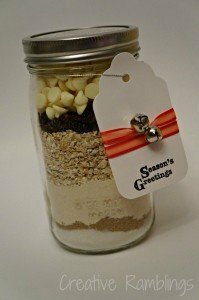 I added a piece of burlap to the lid and tied a simple piece of twine and tag around the jar. 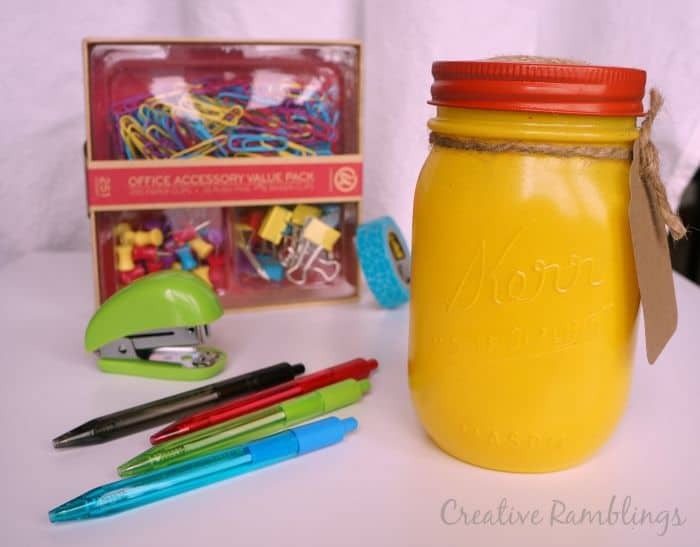 I picked up some adorable office supplies from Target to fill this jar. 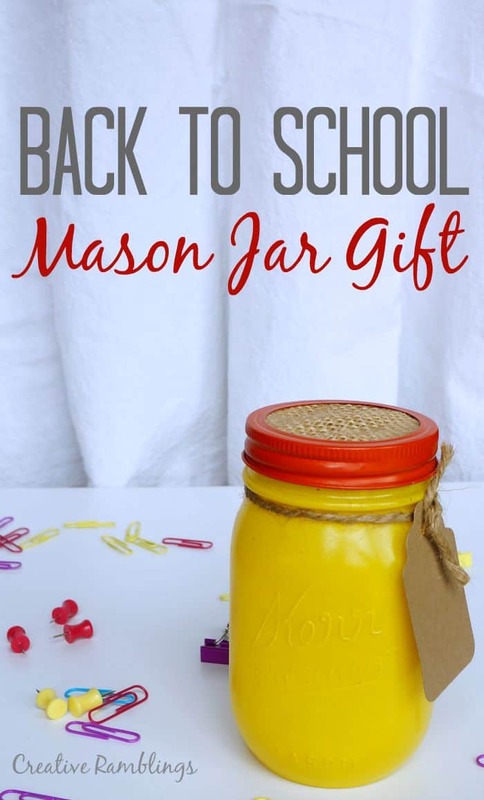 There is a huge selection of cute things at Target for back to school. 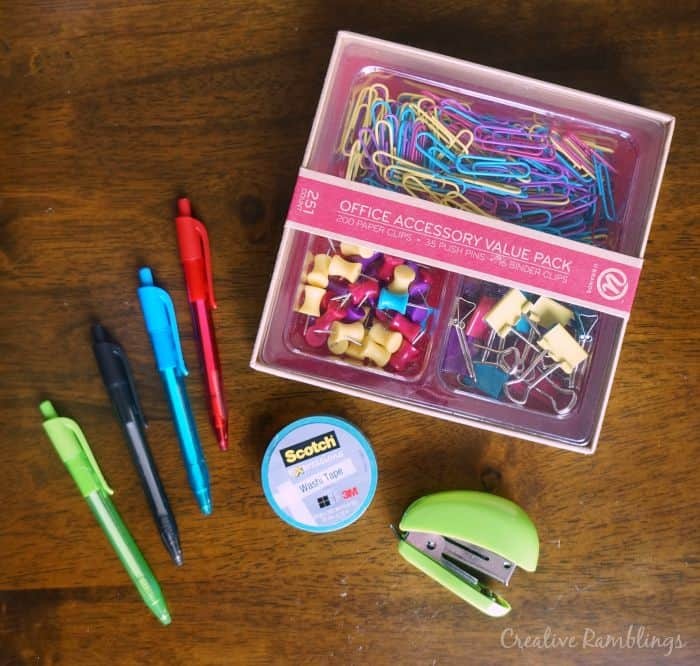 I grabbed a pack of brightly colored paper clips, push pins, and binder clips. I also bought a tiny green stapler, so cute! I added in some fun tape and a set of 4 colored mini pens. 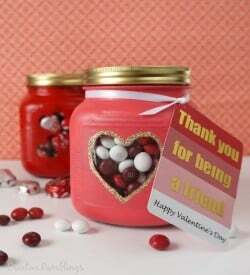 This is such an easy gift to put together. 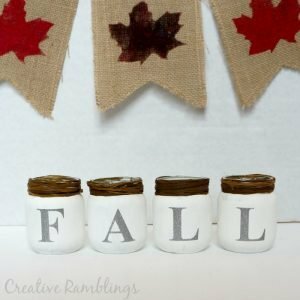 I have a simple formula I follow for every jar gift I create. 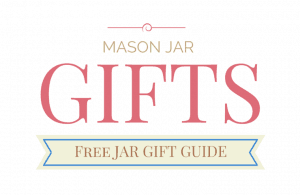 If you like making gifts be sure to download my free jar gift guide exclusively for Creative Ramblings subscribers. 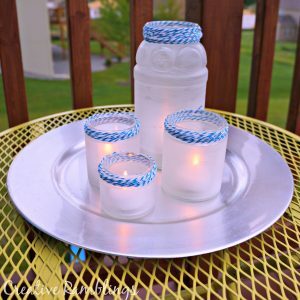 I am looking forward to giving this to a special teacher this fall, just around the corner. 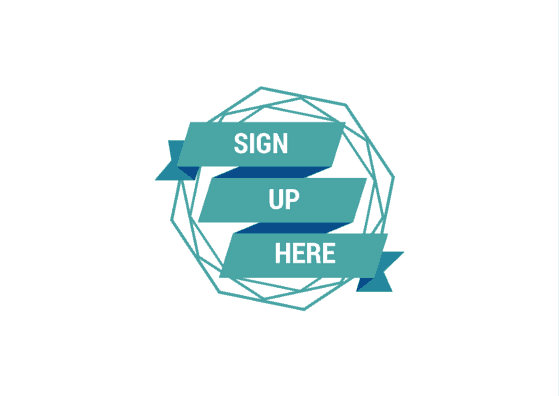 Are you a fan of back to school shopping? Tell me about your favorite supplies.